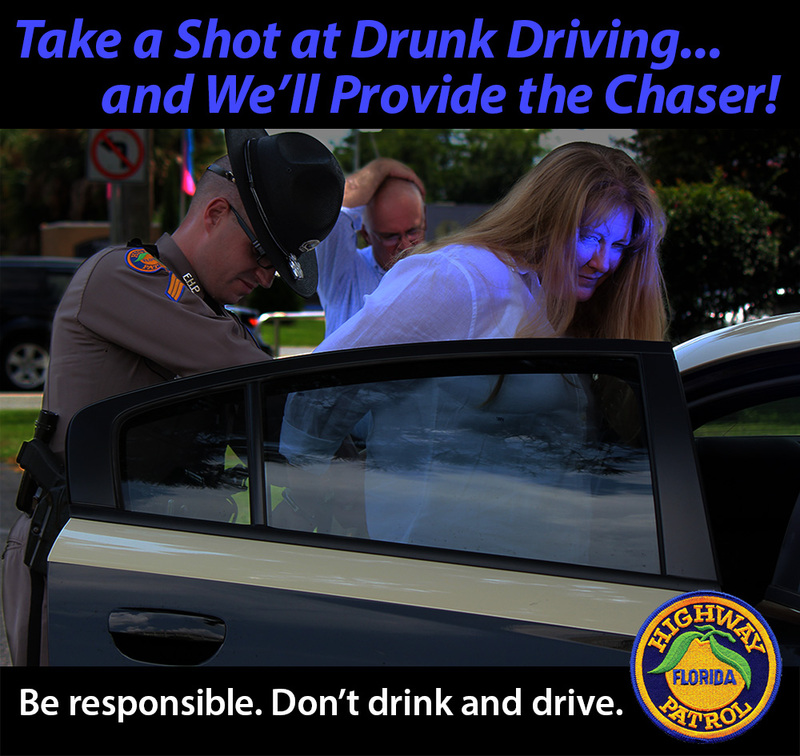 TALLAHASSEE, Fla. – During this holiday season, the Florida Highway Patrol joins law enforcement and highway safety agencies across the nation participating in the Drive Sober or Get Pulled Over campaign. The campaign runs through January 1, 2015. In 2013, nearly 20 percent of all fatal crashes in Florida were alcohol related. During last year’s campaign, 421 impaired drivers were removed from the roads, preventing them from hurting themselves or others. Plan ahead. If you plan on drinking while away from home, designate a sober driver. Even one drink increases the risk of a crash while driving a motor vehicle. Use a taxi, call a sober friend or family member or use public transportation to ensure you get home safely. Be responsible. If someone you know is drinking, do not let them get behind the wheel. If you see an impaired driver on the road, call *FHP (*347). This call could save a life.